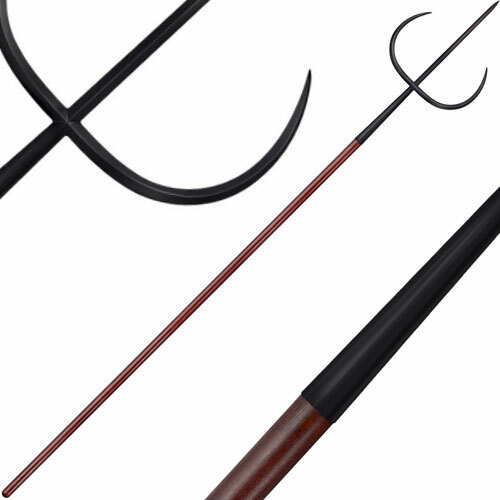 Spears for sale include a range of functional spears with high carbon steel heads. These are full size pieces with solid American Ash wood staffs with thick paracord handle wraps. 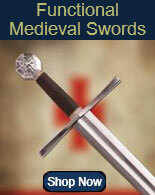 Buy all kinds of popular bladed and functional items on sale now. 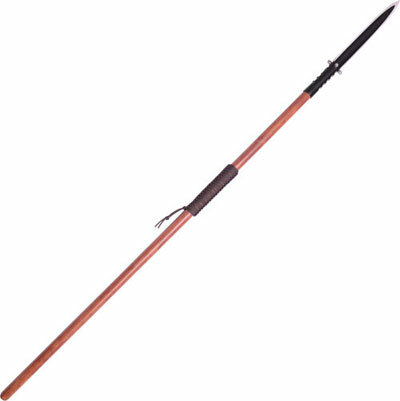 Greek Spears are 62.75 inches in all. The functional Greek Spear features a historical design with a burnt American Ash handle with a Paracord wrap. The sturdy American Ash wood gives the spear an ancient historical look. The real 500 lb test parachute cord has seven inner strands. The sharpened 8.75 inch 1045 high carbon steel spear head features a bare metal natural finish that has received a special treatment to help repel rust. The hand crafted sheath is made of welted real leather. 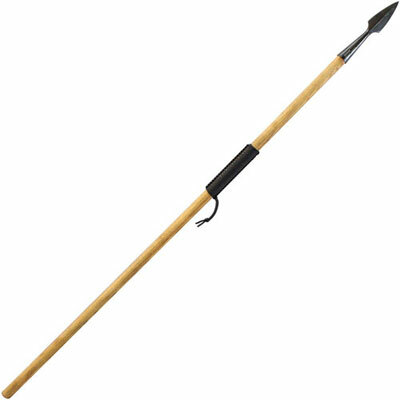 Buy the functional Greek Spear for $169.99. Yari Spear is 68.5 inches in all. The functional Yari Spear features a burnt American Ash handle that is wrapped in Paracord. The strong American Ash wood gives the spear an ancient historical look. The real 500 lb test parachute cord has seven inner strands. The sharpened 14.5 inch epoxy black powder coated spear head is made of 1075 high carbon steel that is hand finished and hand polished. The hand crafted black sheath is made of real, heavy duty leather. Buy the functional Yari Spear for $169.99. Asmat Dagger Spear is 65.5 inches in all. 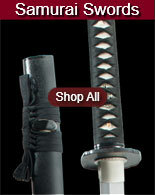 These spears feature a functional 15.75 inch 1075 high carbon steel sharpened blade with a black powder coated finish. The wooden handle is made with American Ash which gives the spear a historical look. The real 500 lb test parachute cord has seven inner strands. The hand crafted sheath is made of welted genuine leather. 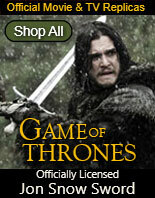 Buy the functional Asmat Dagger Spear for $179.99.